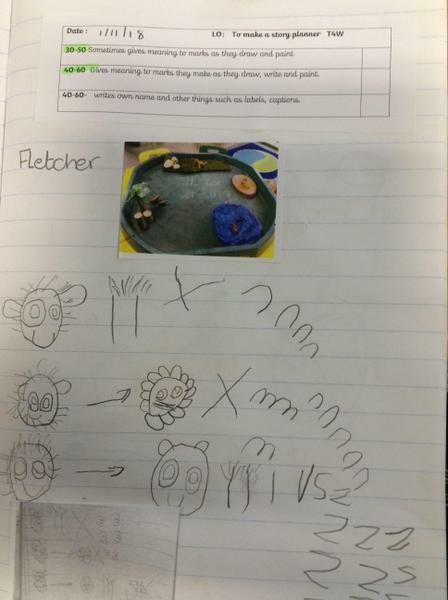 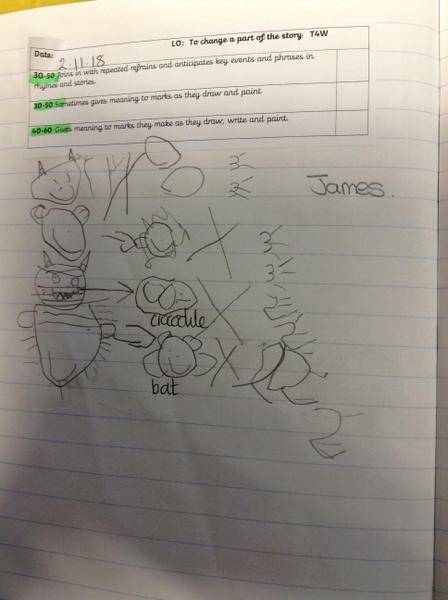 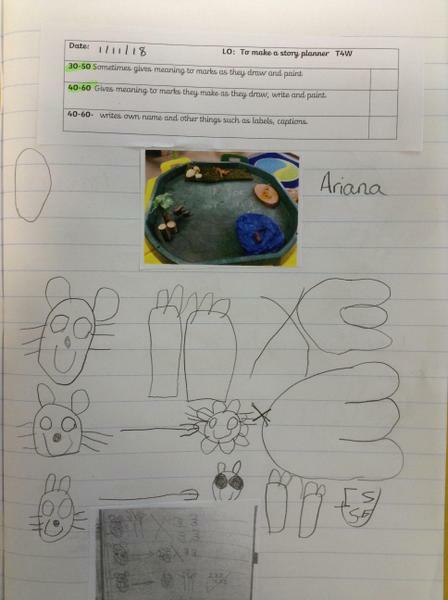 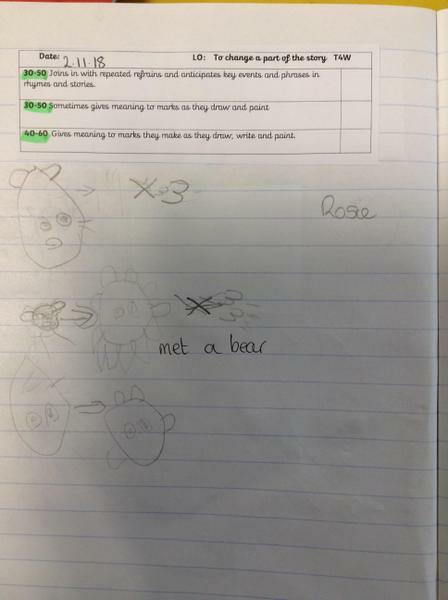 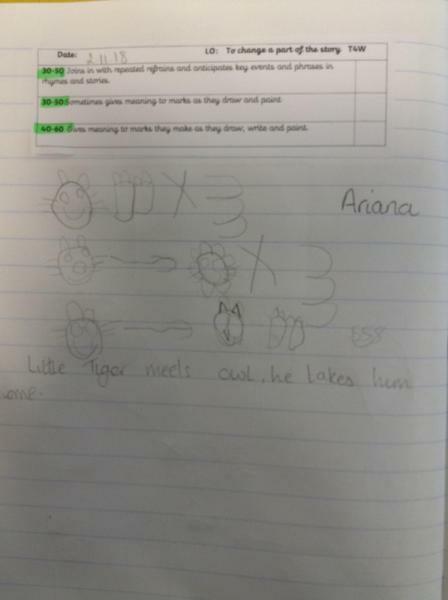 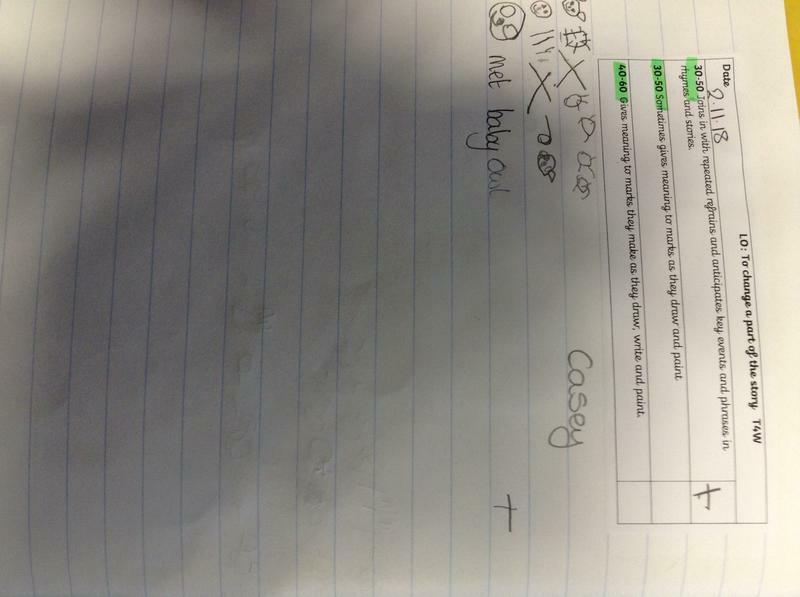 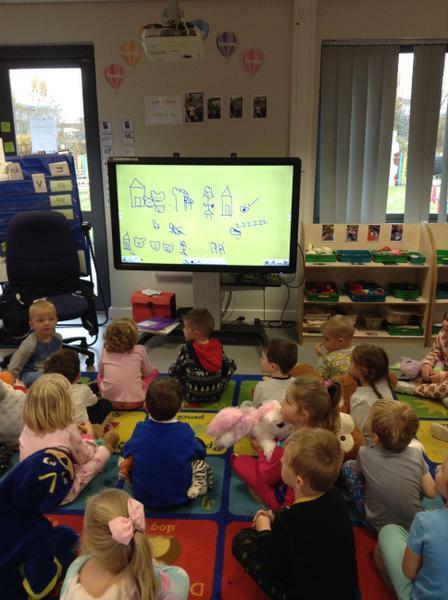 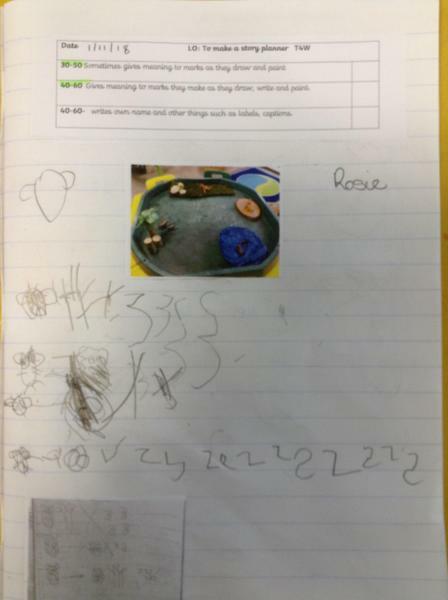 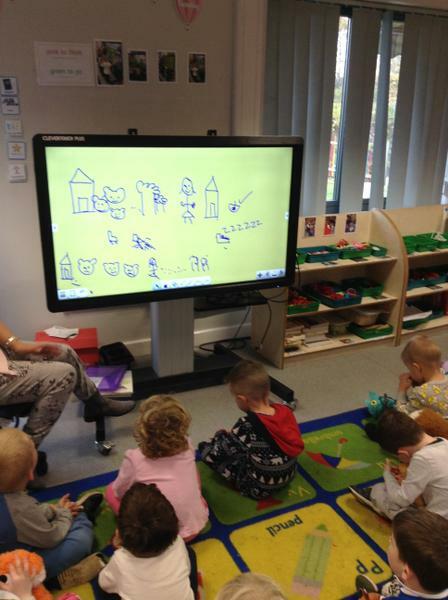 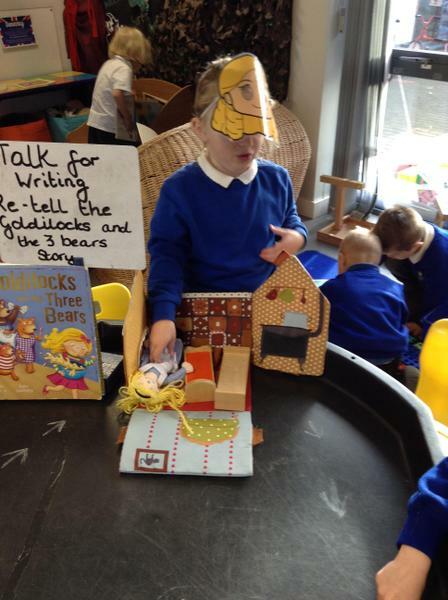 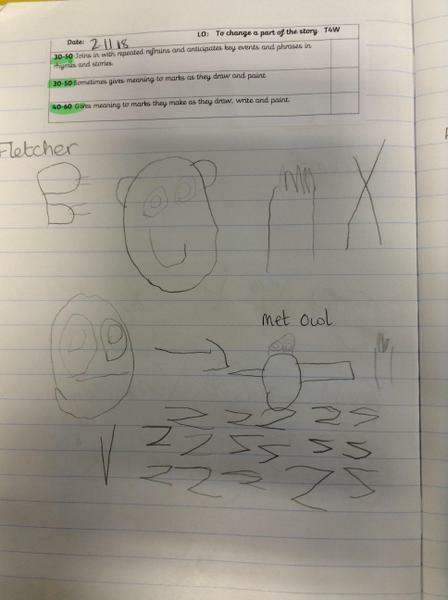 We have been using Talk For Writing to support our story telling and writing skills. 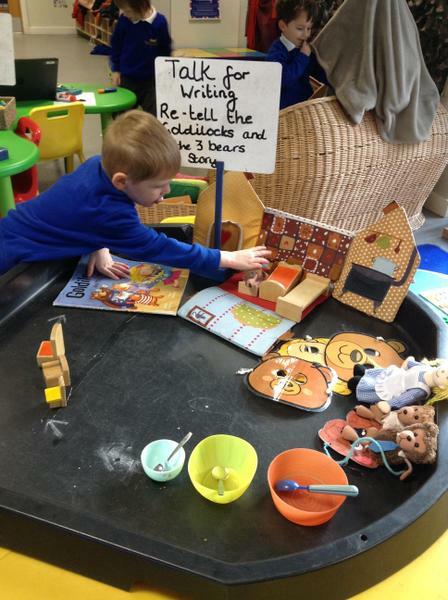 We begin with reading the story until we can recite it without the book. 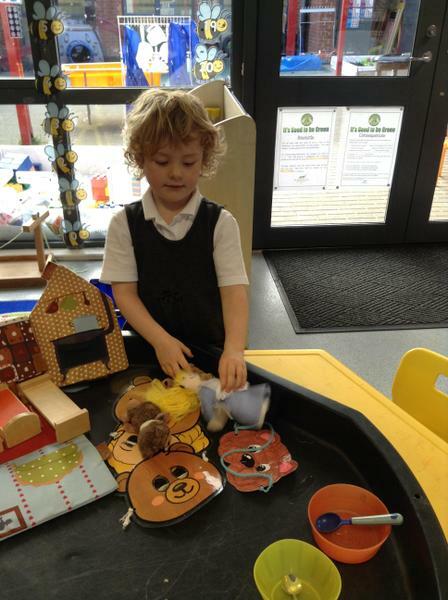 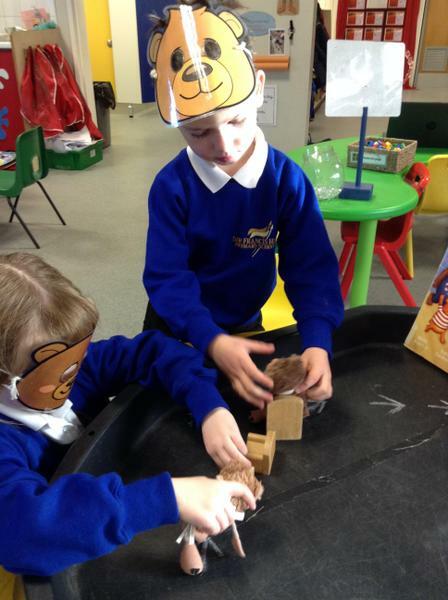 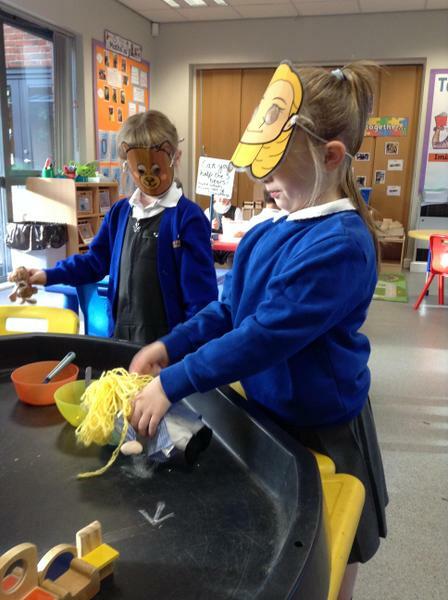 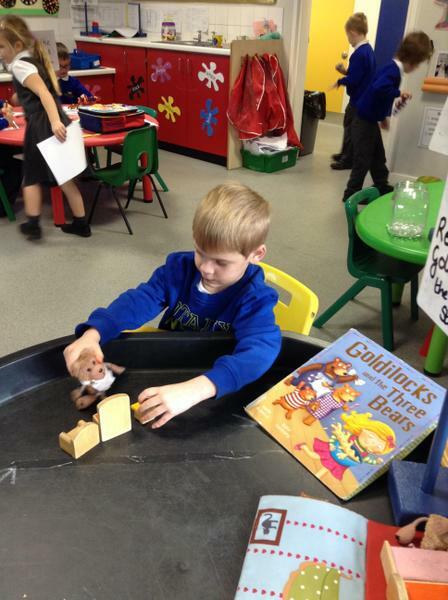 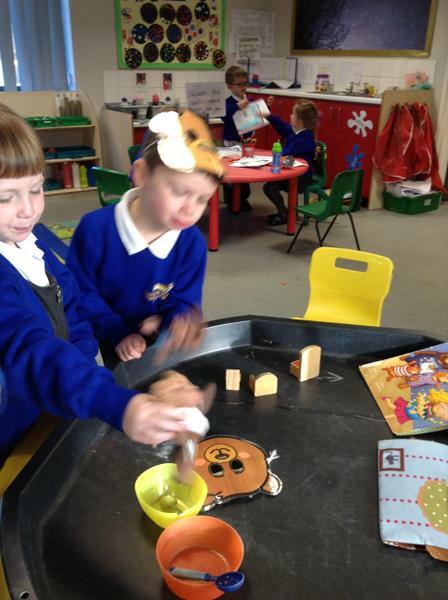 We then use props from the story to help us retell the story. 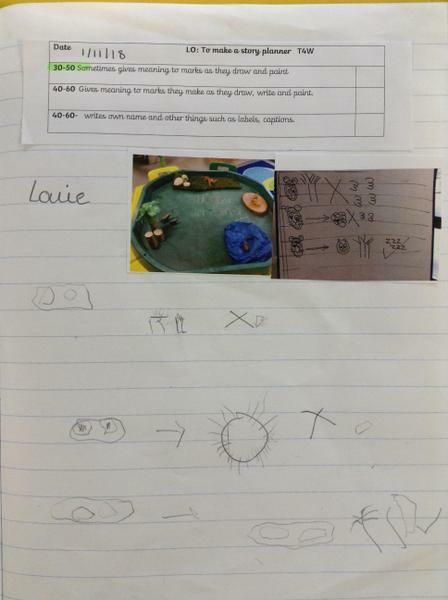 When we are ready for writing we start by making a story map of the story with simple pictures. 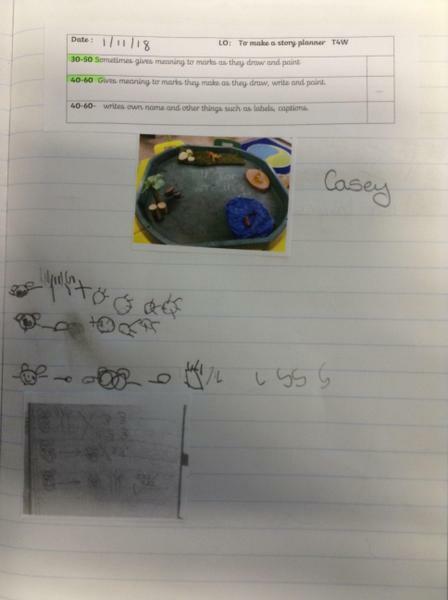 Our next task is to change something in the story, this could be the setting or the characters. 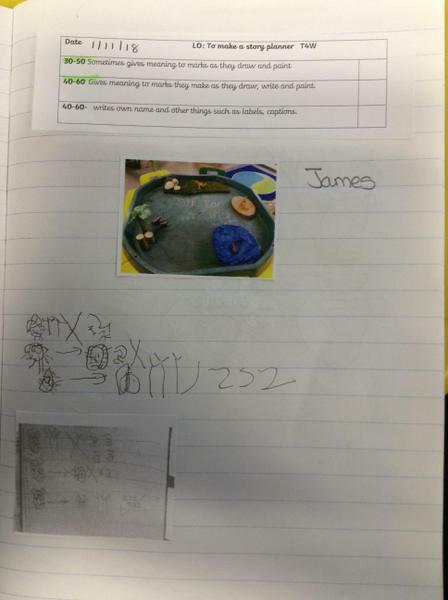 Eventually we will be able to use the story maps to write our own stories! 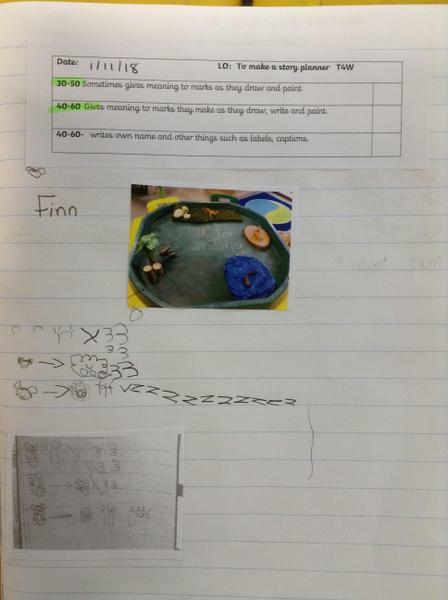 See our work so far. 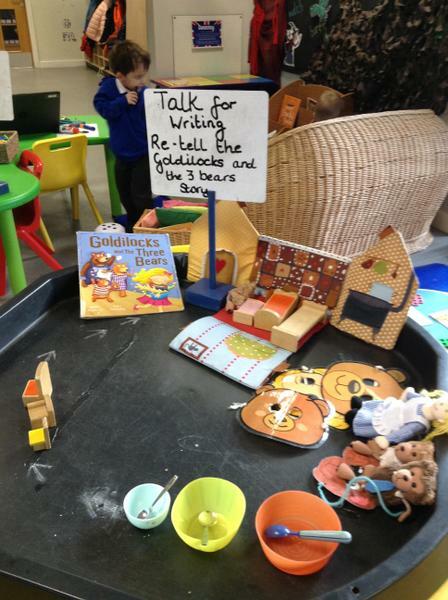 We love Talk For Writing!